Best in the industry 5 year limited warranty. 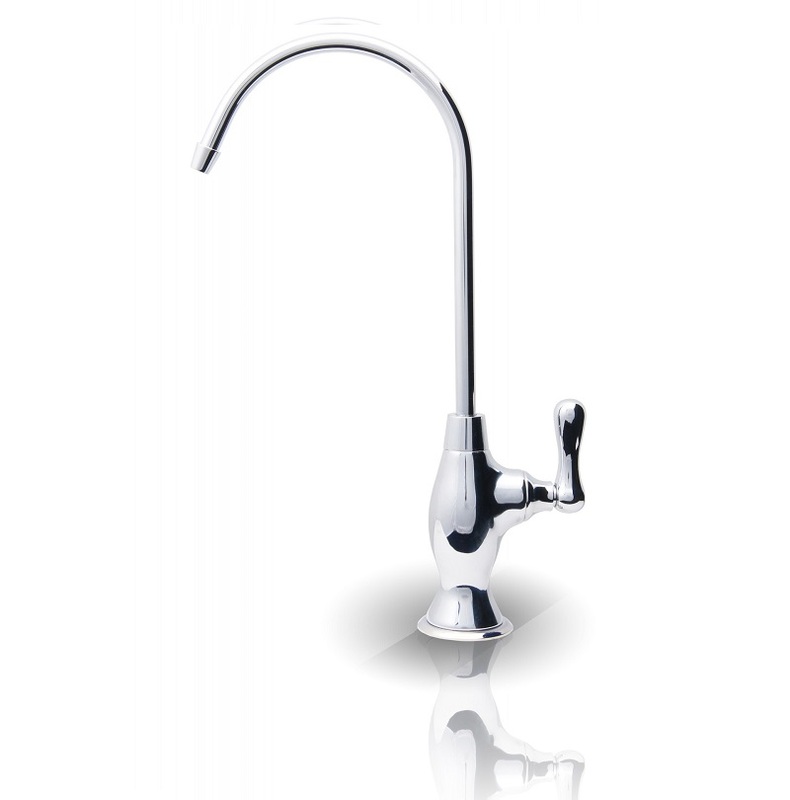 NSF health certified, lead free and specifically engineered for reverse osmosis drinking water. 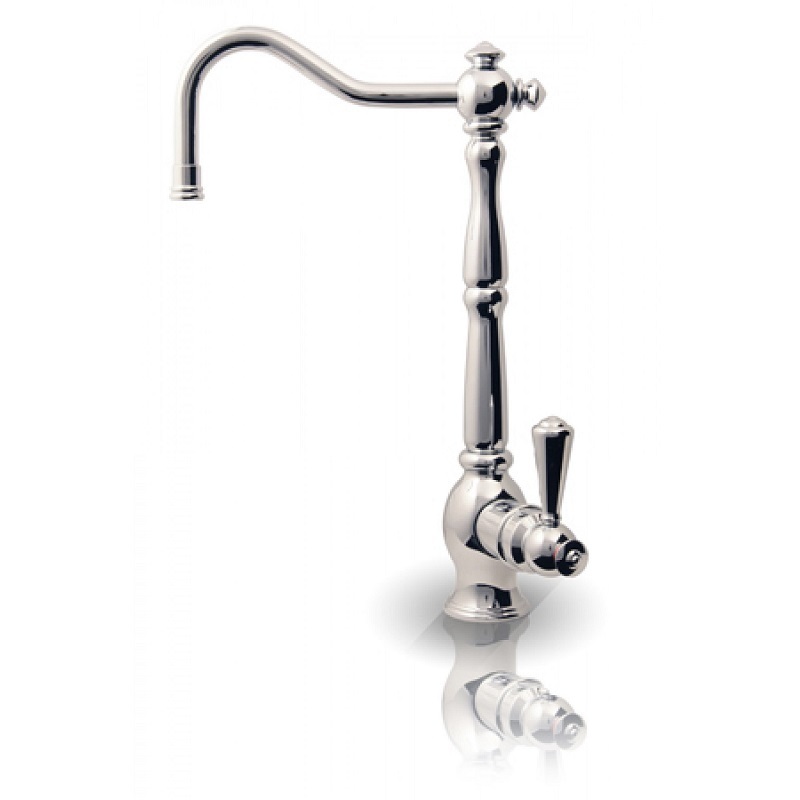 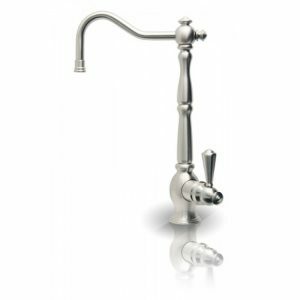 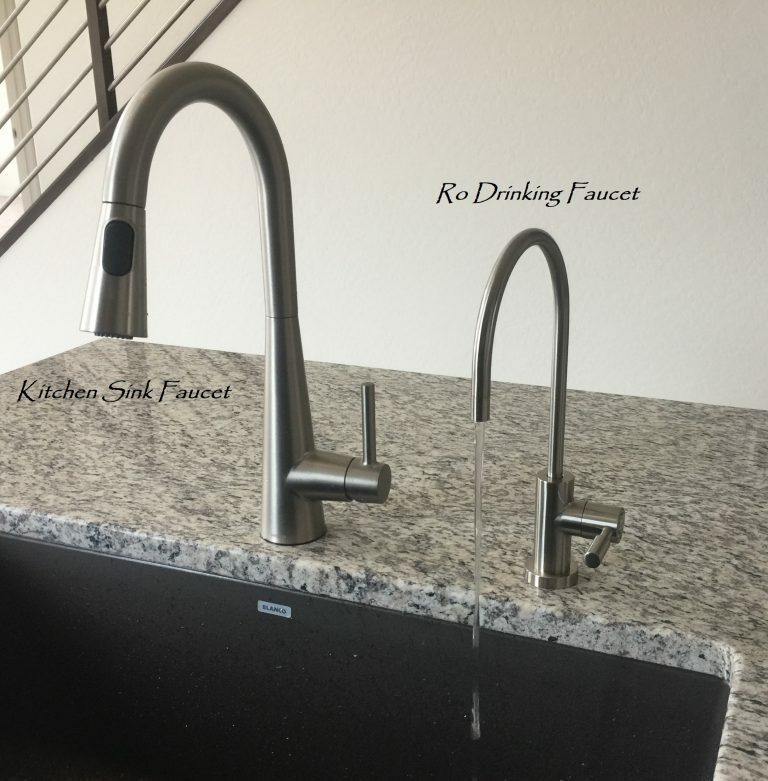 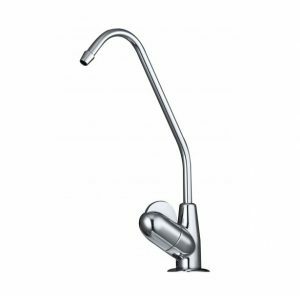 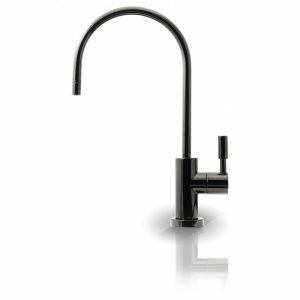 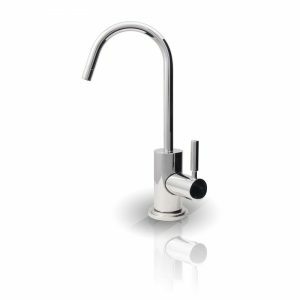 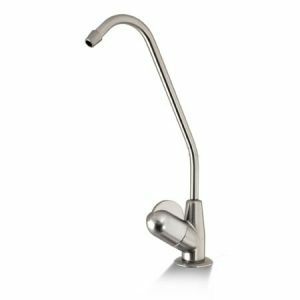 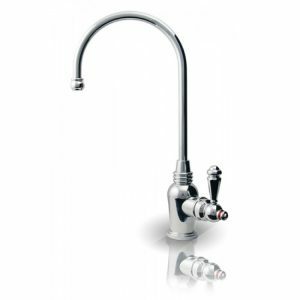 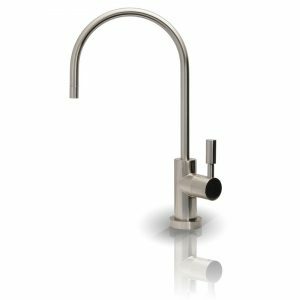 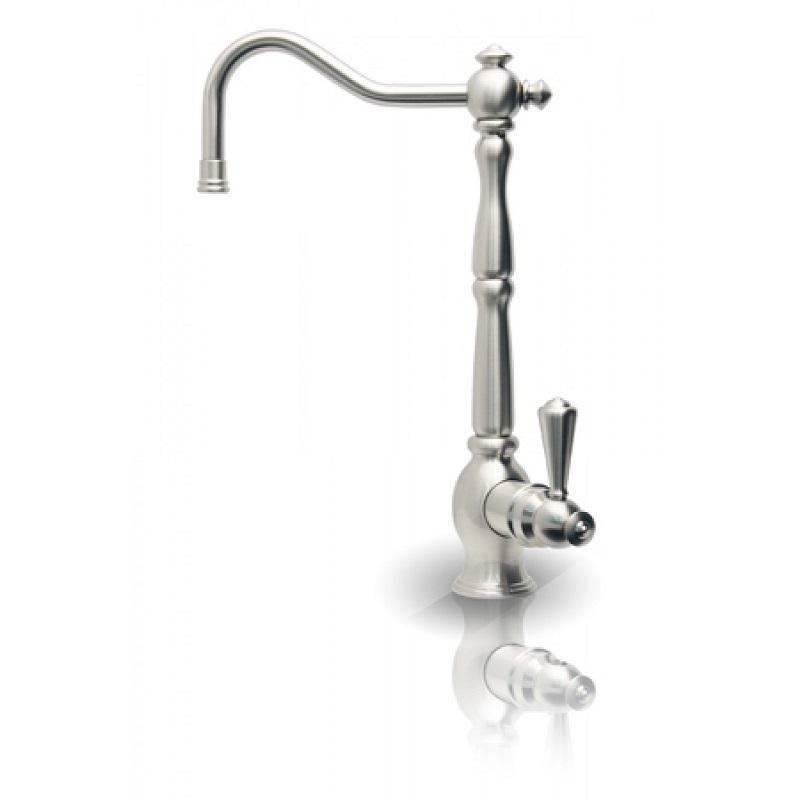 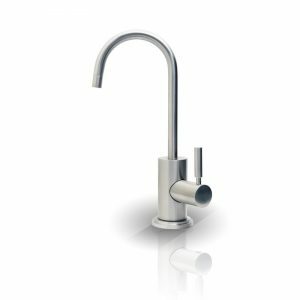 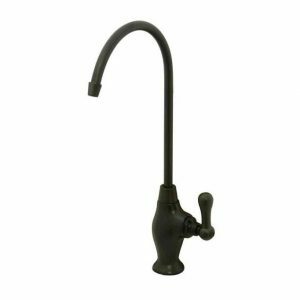 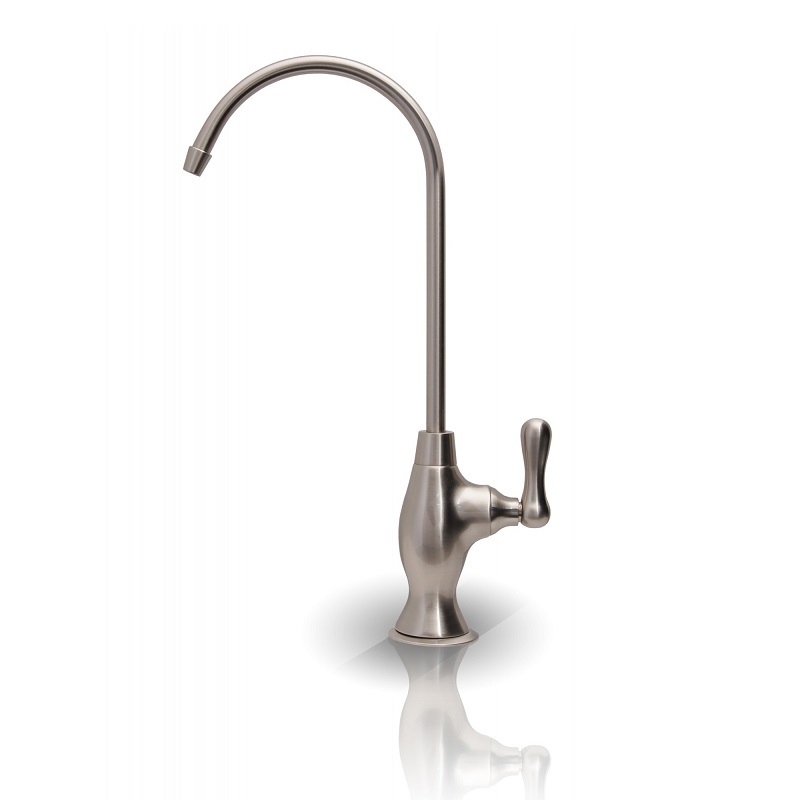 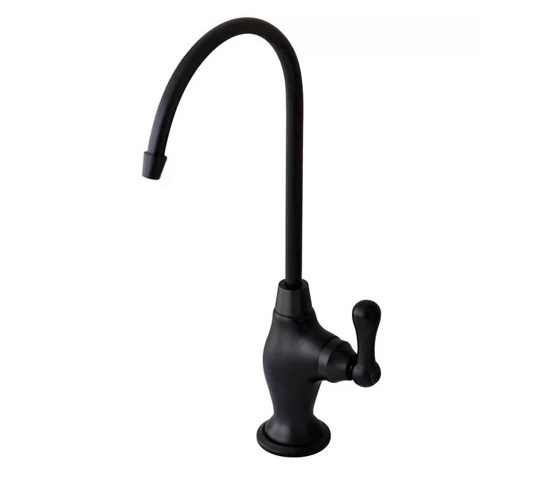 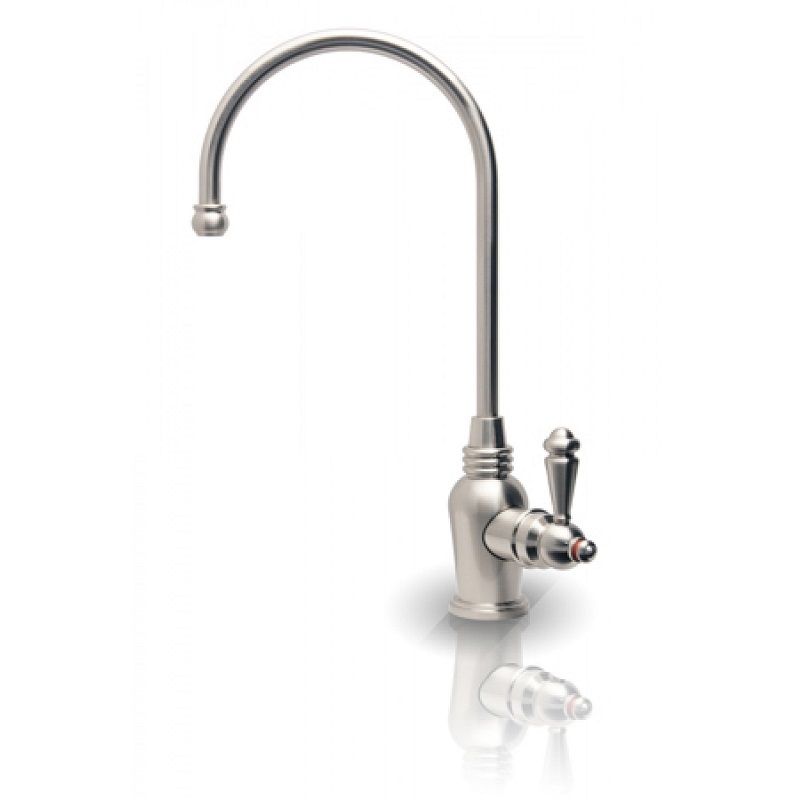 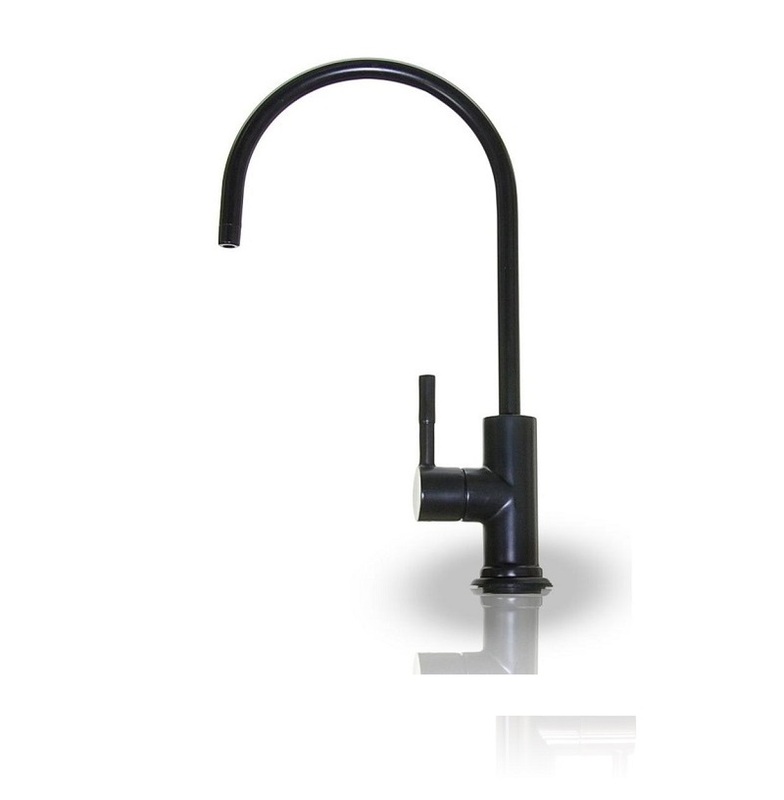 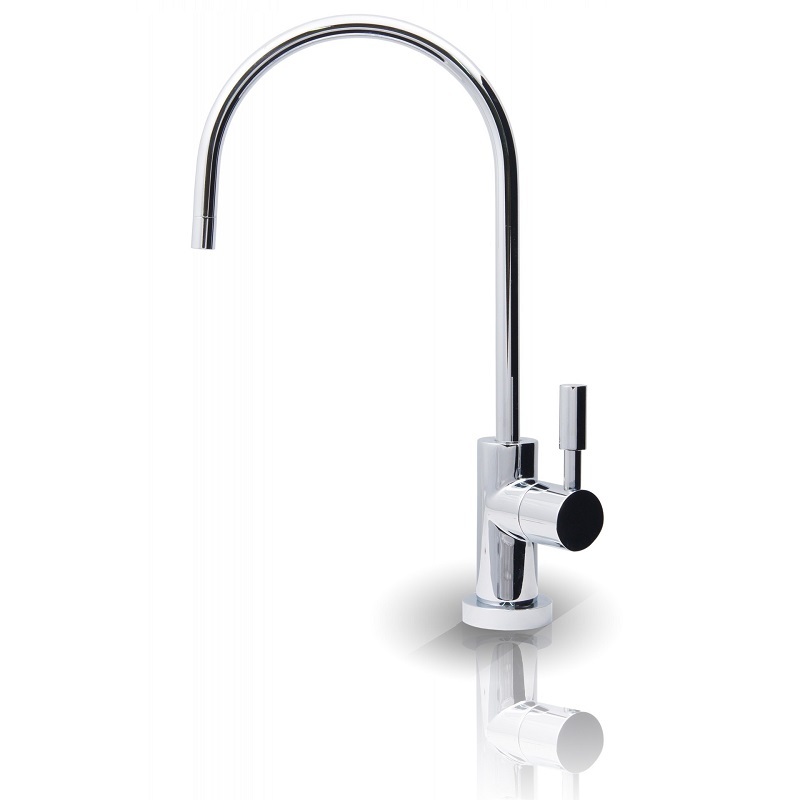 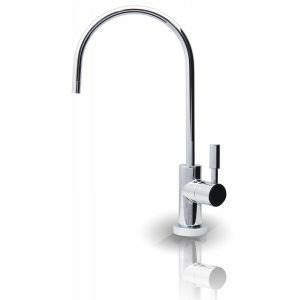 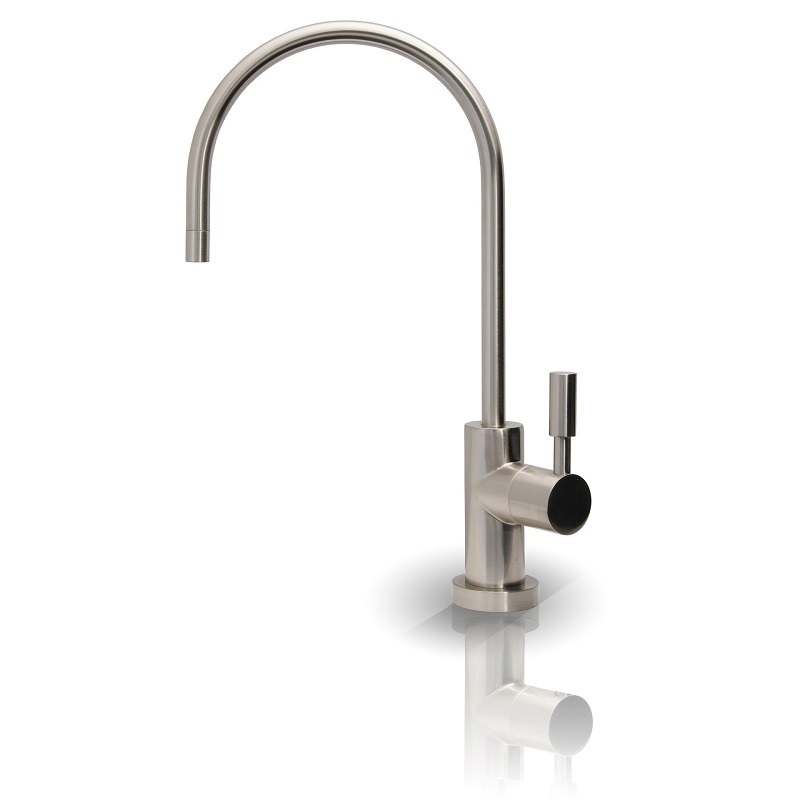 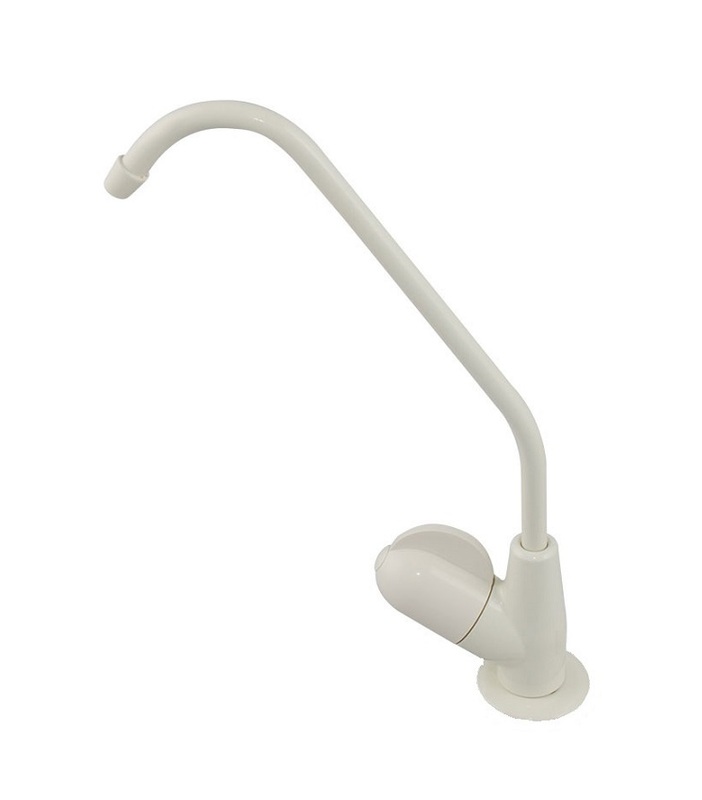 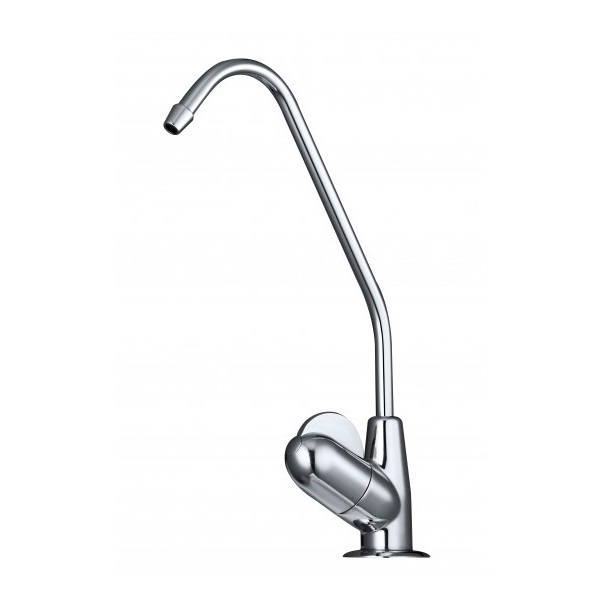 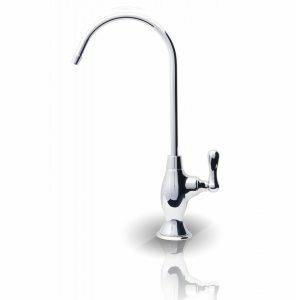 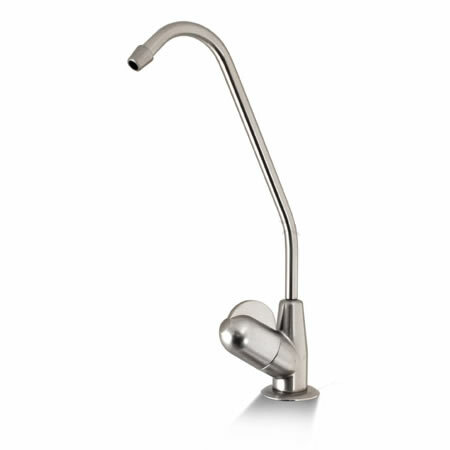 905 Series – Solid metal handle controls the smooth and durable 1/4 turn ceramic disc valve, allowing pure water to pour at any rate you desire, spout swivels 360. 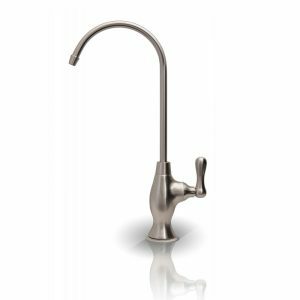 888 Series – Solid metal handle controls the smooth and durable 1/4 turn ceramic disc valve, allowing pure water to pour at any rate you desire, spout swivels 360. 603 Series – Feature plastic housing, spout swivels 360 degrees and durable 1/4 turn disc valve, allowing pure water to pour at any rate you desire and polished plated color finish. 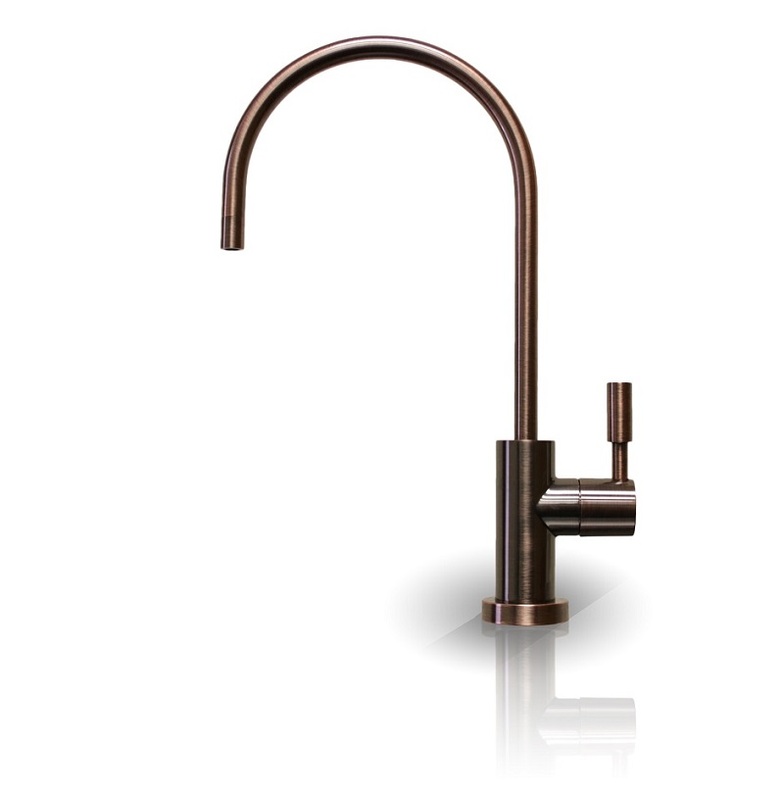 Additional finishes available in most styles & colors. 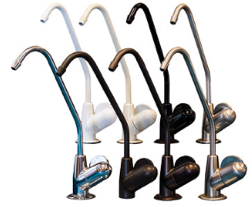 Best in the industry 5 year limited warranty, finishes available in most styles & colors. 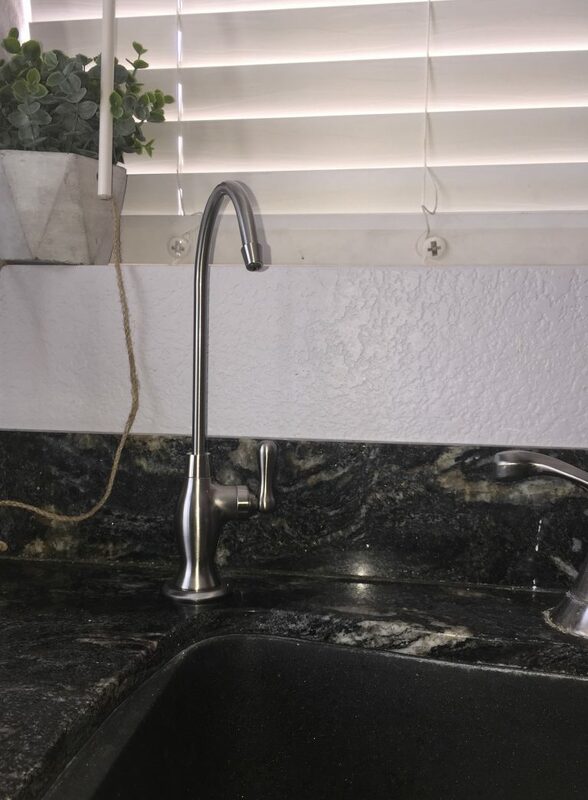 Solid metal handle controls the smooth and durable 1/4 turn ceramic disc valve, allowing pure water to pour at any rate you desire and spout swivels 360.